When it rains, it pours, and Tesla is learning that lesson the hard way. After an already-difficult 2018, the electric carmaker isn't off to the best start this year. They've been slapped with (relatively minor) OSHA fines and forced to slash their staff by a whopping seven percent. Now, their bottom line may be about to take another hit, albeit a smaller one. 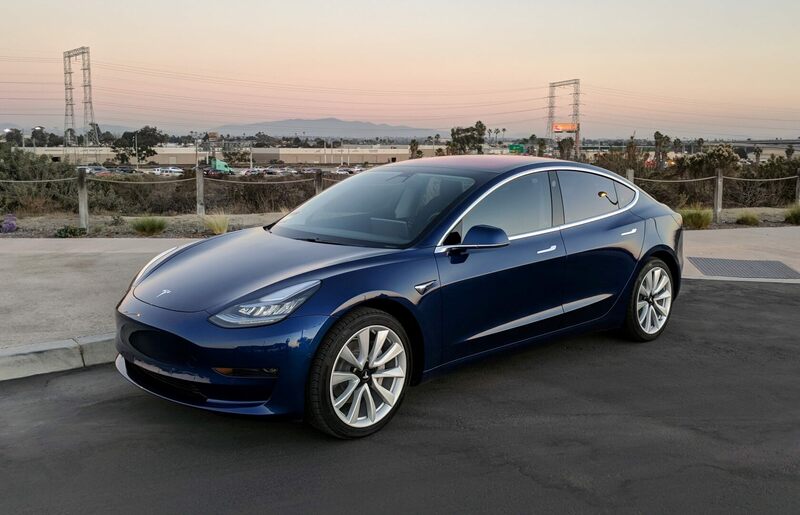 Consumer Reports (CR) has reversed its decision to "Recommend" Tesla's mid-range Model 3 sedan. For those who aren't up-to-date on CR's history with Tesla, this marks the third time CR has changed its mind about the vehicle. First, the outlet gave the Model 3 a "not recommended" rating due to safety issues, particularly problems with the car's braking distance. Tesla, for its part, says CR's data -- which was obtained from its annual springtime consumer survey -- is outdated. 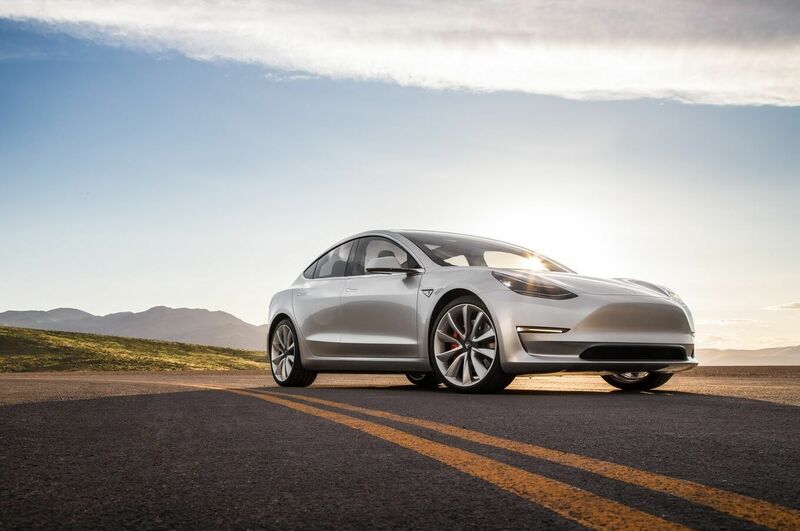 "This new data from Consumer Reports comes from their annual Owner Satisfaction survey... so the vast majority of these issues have already been corrected through design and manufacturing improvements," Tesla spokesman Rich Otto said in a statement. I drove the Model 3 performance. That little car is AMAZING and one of the few cars that I can honestly say I could see myself in beyond my Charger Hellcat - and for roughly the same money - minus the expensive fuel and tires. It's a shame that Tesla can't get reliability together, but then again, it's still relatively early in Tesla's life. Just let Tesla die already. They're terrible. What does the computer screen and paint have to do with reliability? The only valid argument I can think of is since nearly everything that doesn't involve actually driving the car is controlled by the computer screen one could say if you can't turn on the window defrost because the computer froze, then that could be a safety hazard and thus a reliability issue. Admittedly it sounds like Tesla still has a lot of quality issues and is using their customers as beta testers, and their tester's lives are at stake which is a very, very bad thing. When you have a jacka** like Elon Musk downloading the campfire farting scene from "Blazing Saddles" to the car's computer as "an update", what did Tesla think would happen? You simply can't do this sh!t at the product tier Teslas is targeting. (Yes that pun was intended). Maybe a complimentary copy of the movie given at the time of purchase would be more appropriate. (But frankly I doubt it). What was Tesla thinking? Could it have been a subconscious speculation of what they believe the abuse their car's drivers seat cushions would be subjected to? (Since as we all know, women don't fart, could this be an instance of "reverse sexism)? Tesla has been around for a LONG time. The "well they're still young" argument doesnt hold up. The company has been around since 2003. That is 16 years. Tesla, as a company, is old enough to drive now. There is no excuse for reliability to be this poor on the model 3. The 3 was rushed to production, built under poor conditions by an egomaniac that cant wait or have patience for anything whom is flying more off the hook with every passing year. After making the model S and X for so long, not to mention the OG roadster, the Model 3 should be just as reliable as modern gas cars. The fact it isnt shown the glaring level of contempt Tesla has towards their own product and customers. Tesla is very much commandeered by the "patch it in post" mindset of silicon valley. That doesnt work when you are producing a 2-3 ton steel death machine. No excuses. Tesla should be ashamed of developing such poor products after 16 years of practice. That is long enough for at least 2 if not 3 solid generations of vehicles to be made, Tesla should have worked these bugs out by now.